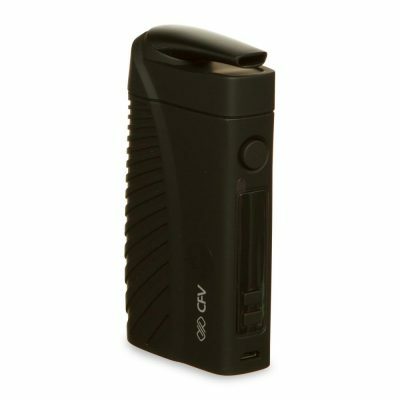 When portability and discreteness are combined with enhanced ground material vaporization experience, The CloudV Phantom Ministands alone with its unique features. 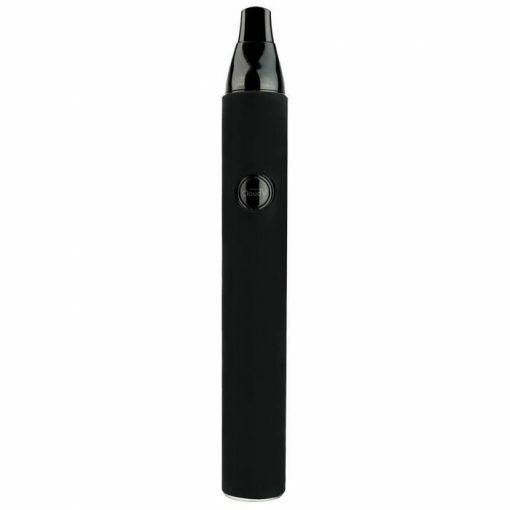 The Phantom Miniefficiently vaporizes your ground products in its convection chamber. 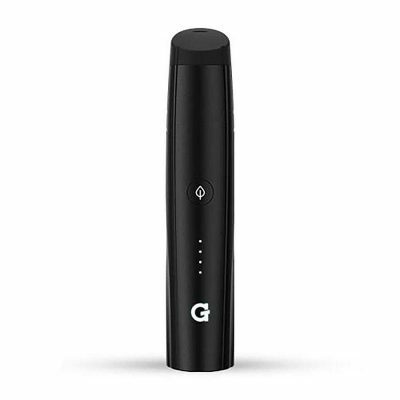 With an optimized temperature setting between 410F and 420F, all you need to do is activate your vaporizer and enjoy your Cloud anytime and anywhere. The Cloud Phantom Minihas a 0.7” diameter and 5.3” height. It can hold approximately 0.2 grams of ground products. The Phantom Mini features a sillicon cover surface which gives a pleasant look to the vaporizer and helps control the heat emitted from the chamber.